1. (Tuerck) Ryan, what is your favorite brand of engine oil ? 2. (R&D) Can 0w20 synthetic sustain Direct Injection issues vs 5w30 HTO 6 spec oils made for Direct Injection? Always follow the specific recommendations in the owner’s manual for your vehicle for both viscosity grade and ILSAC credentials. In general, 0w20 synthetic oils meeting GF-5 and/or Dexos requirements as specified for your direct injection engine will minimize problems resulting from intake valve deposits (GDI-IVD). Poor quality oil may contribute to these deposits either through seepage past the valve guides or through the positive crankcase ventilation system (PCV). In addition, many GDI engines also have turbo chargers to maximize power and fuel economy. Turbos require synthetic oils to withstand the high heat on impeller surfaces. Check out the details on the oil label. 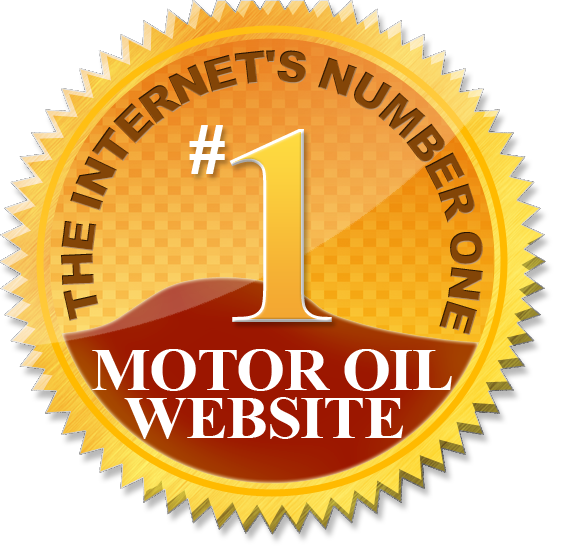 Cheap oil may be no bargain if it does not protect your engine. 3. (R&D) Do you have any products that can be added to fuel at each fill up as a maintenance dose to keep fuel injectors clean? If so which product and what’s the treat rate? Can those products or even the ones that are used at greater intervals be made available in larger quantities such as a gallon jug that would save the consumer some cash? Yes, Gumout® Fuel Injector Cleaner will clean the injectors in one tank and is safe enough to use as frequently as every tank. Use one bottle when you fill up or add to a full tank of gas soon after filling. One bottle treats up to 21 gallons, but performs well when added to smaller tanks like 10-12 gallons. For small engines use one ounce per 2-3 gallons. However, there are likely to be intake valve deposits and combustion chamber deposits along with injector deposits. That is why we recommend a complete fuel system cleaner such as Gumout® Regane, Gumout® All-in-One®, or Gumout® Multi-System Tune-Up. These all contain PEA (polyetheramine) to provide complete fuel system cleaning wherever the deposits have formed. They clean-up in one tank and generally last for several thousand miles. However, all three products are safe enough you can use them more often as needed. In addition, for direct injectors, a more potent cleaning agent such as PEA is needed, so these products listed above will help clean that type of injector as well. Currently none of the Gumout® fuel additives are available in large packages. However, as more requests come in for larger sizes, we will evaluate the size of the demand and potentially launch a product(s) to meet the needs of those that prefer a large size. 4. (R&D) How is Gumout® compared to Techron? Gumout® complete fuel system cleaners, (Regane®, All-in-One® and Multi-System Tune-Up) all use polyetheramine (PEA) for complete fuel system cleaning. They have proven one-tank clean-up performance over the entire fuel system including the fuel injectors, intake valves and the combustion chamber including piston top and head. Removing these deposits allows your engine to perform as it was designed with maximum efficiency and smoothness for great fuel economy and power output. All-in-One® in particular has a friction modifier to reduce internal engine friction to maximize power output and actually increase fuel economy compared to untreated. It is our understanding that Techron also uses PEA for engine cleaning, and performs well, but we have no information on how it affects fuel economy or power; however, if you compare the amount of gallons treated, you will find that Gumout offers a better value. 5. (Tuerck) What Gumout products do you use in your car and how do they help performance in races? I use both the Multi-System Tune-Up and the All-In-One® fuel system cleaner in my cars. We are using the Gumout product line for preventative maintenance in carbon build-up on our pistons, valves, and fuel Injectors. Our engines run 800+ horsepower under some extreme conditions, and the Gumout products keep our engines clean and running at their peak performance on the track.